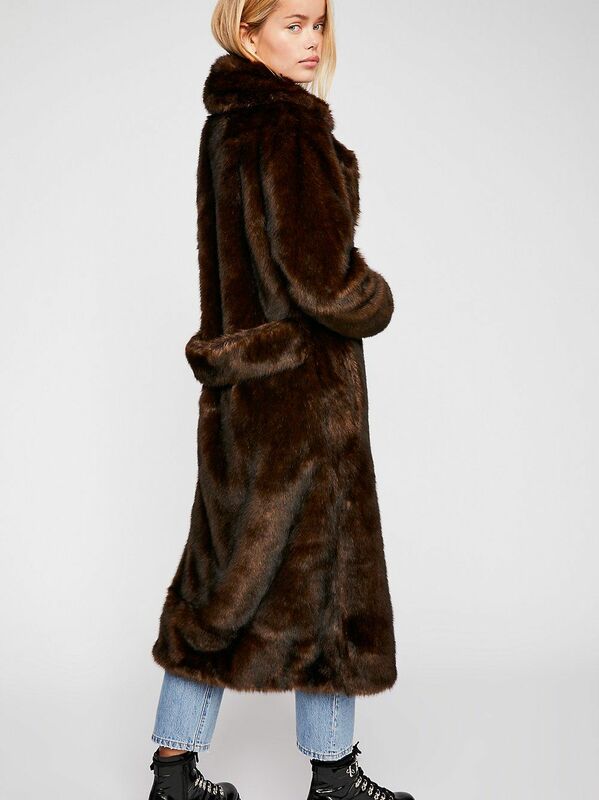 We’re still in the deep throes of the raging debate regarding the ethics of animal fur in fashion. 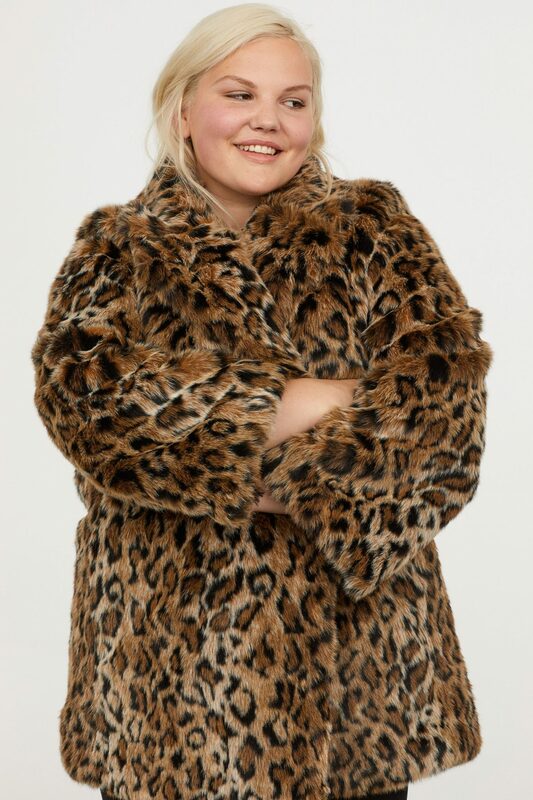 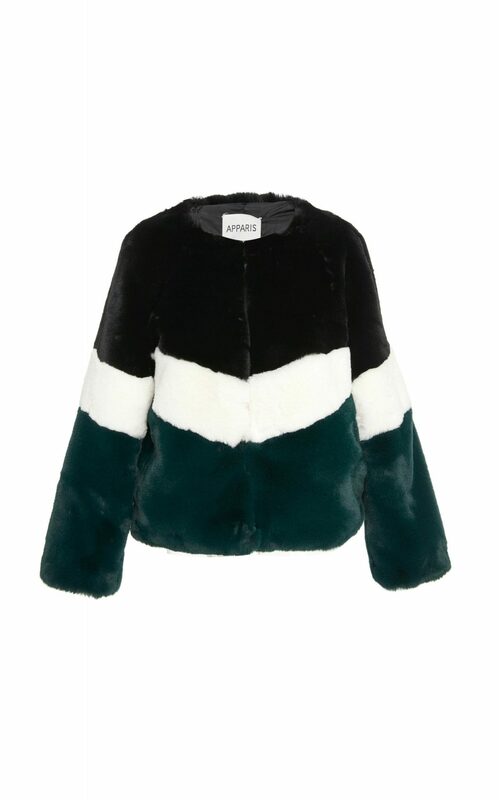 While some still can’t live without it, the polarizing issue has also inspired many fashion houses and fast-fashion retailers alike to start offering enviable faux fur options. 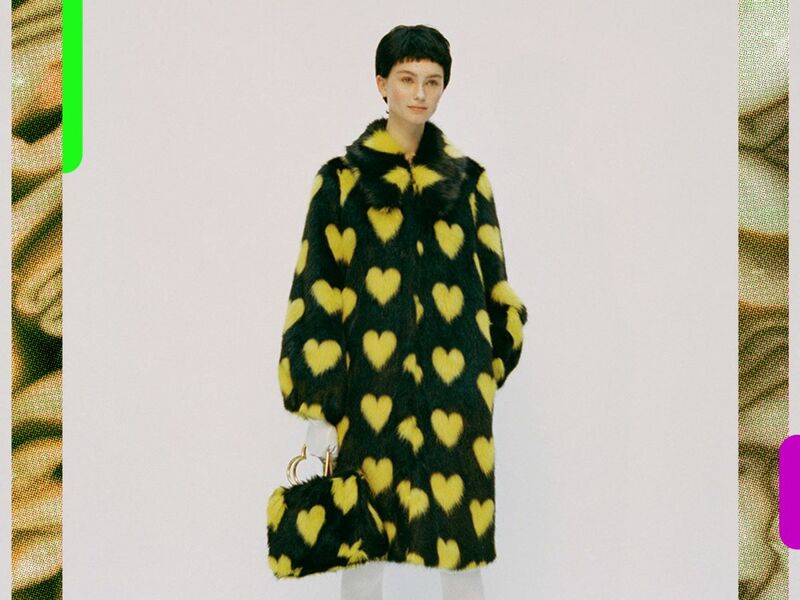 The final products are far from overly gauche, nor do they only evoke the back stock of thrift stores, unless that’s the look you’re going for. 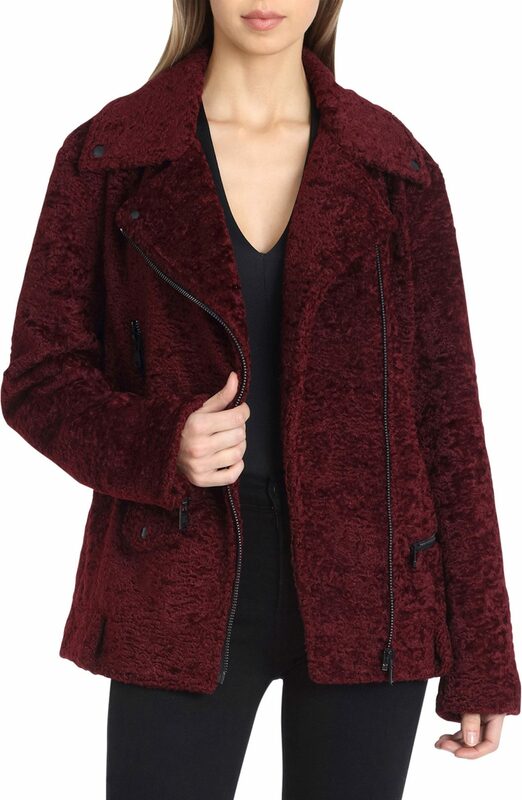 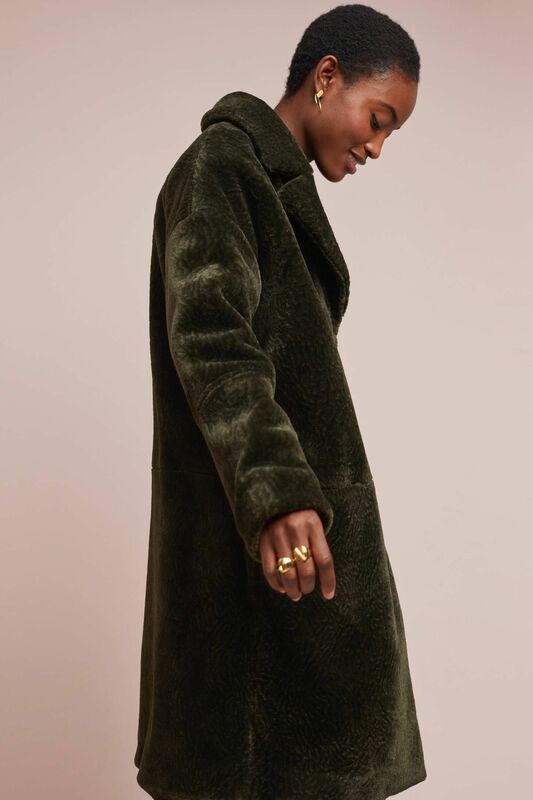 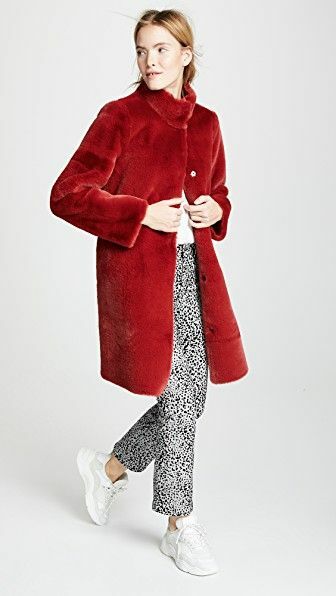 Instead, these faux fur coats show off updated cuts, cute lapel and cuff details, and bold colors that reach beyond the infamous costume garbs of the past. 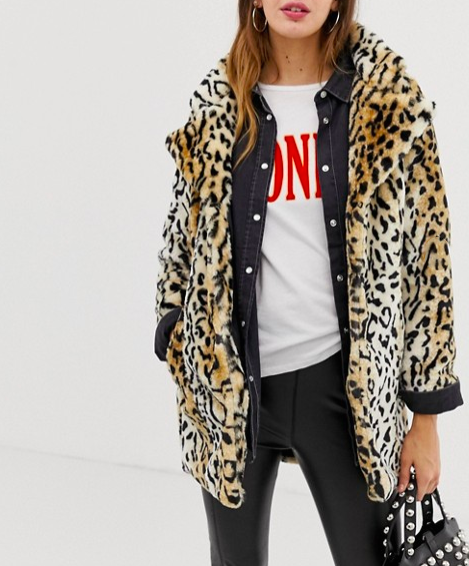 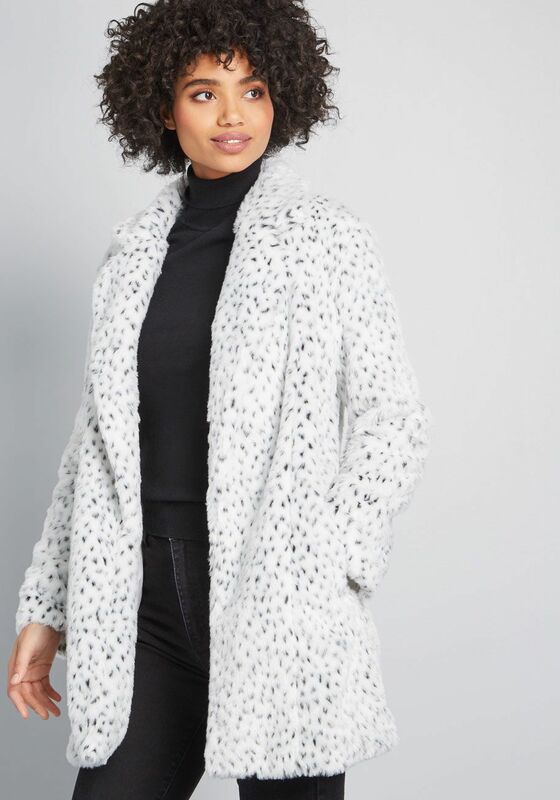 So when the cold hits and you want to trade up your trusty but expected parka, realize you don’t have to sacrifice style — or your love for animals — for something furry that will actually keep you warm.